The fifth and final chapter to Wolf & Wood’s episodic The Exorcist: Legion VR is almost here. The team has released a teaser trailer showing off where would-be-exorcists will go in their quest to put a stop to the demon Legion. Where shall that be? The Tomb. Will we be making a return to the tomb seen in Exorcist: The Beginning/Dominion: Prequel to the Exorcist? The Exorcist: Legion VR – Chapter 5 “The Tomb” will be available sometime soon for download on PC for Oculus and Vive, as well as PlayStation VR. If priced like previous episodes, expect it to be $4.99. 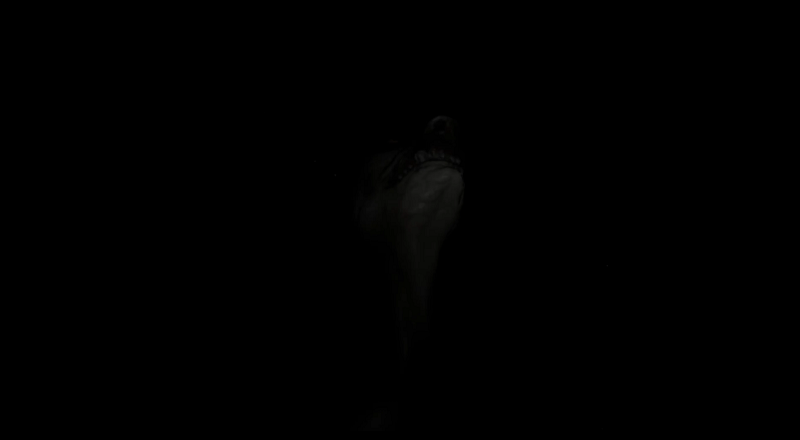 Having only just begun my foray into VR horror, Legion VR is one of my top titles, though, I’ve only completed Chapter 1 so far! I look forward to playing more! Are you also a fan? Let us know in the comments! 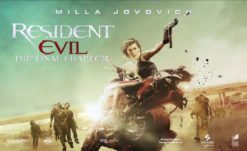 Our Next Movie Commentary is for Resident Evil: The Final Chapter!